ATEC company, located in Libice nad Cidlinou (Nymburk region, Czech republic), was established in 1992. On the beginning, we started with custom production of light aircraft components. But until now, we have already delivered hundreds of aircraft, which, as we hope, enjoy their crew all over the world. 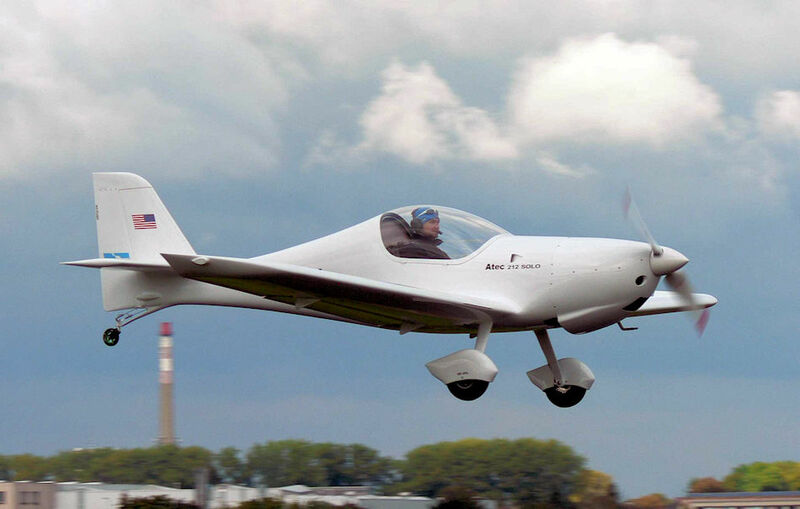 In 1996, we produced our first, legendary aircraft named ZEPHYR, which was technological innovation within UL category. A year later, the Zephyr reached its first award at Aerosalon in Jihlava in the Czech republic. Even if actual design and construction are completely different comparing the prototype, it still keeps its popularity. In the year 2000, the aircraft was certified as ZEPHYR 2000 and later renamed to ATEC 122 ZEPHYR. In 2003, we realized flight-tests of our second aircraft type named ATEC 321 FAETA. It is the aircraft with a similar look as Zephyr, but it has different construction and technology applied. 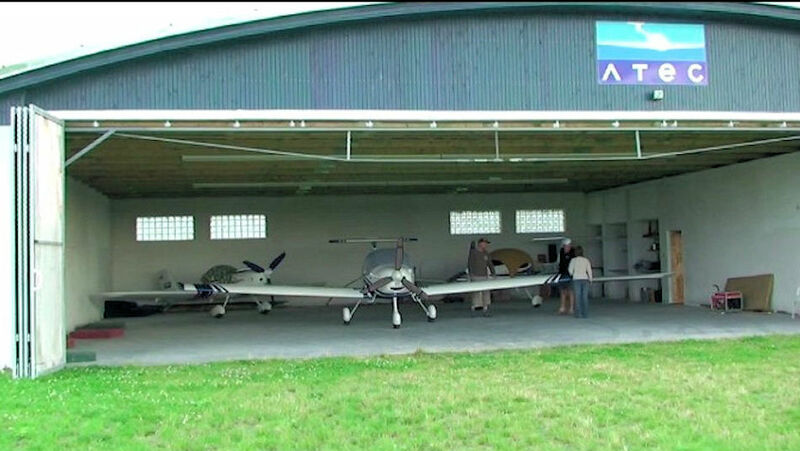 Faeta is the type of aircraft which is able to comply not only with the ultralight category limits (UL) but also with the light sport (S-LSA) aircraft category. In 2005, after numerous difficult tests, this new type of aircraft was successfully certified for both categories. In 2016, we upgraded Faeta significantly and so we came up with completely new generation of ATEC 321 Faeta NG aircraft. Our special model named ATEC 212 SOLO is a very manoevrable and small single-seater plane, the real rarity in its UL category. Solo is specially designed for very skilled and experienced sport pilots. This high-performance aircraft brings the adrenaline satisfaction to real aviation gourmands. 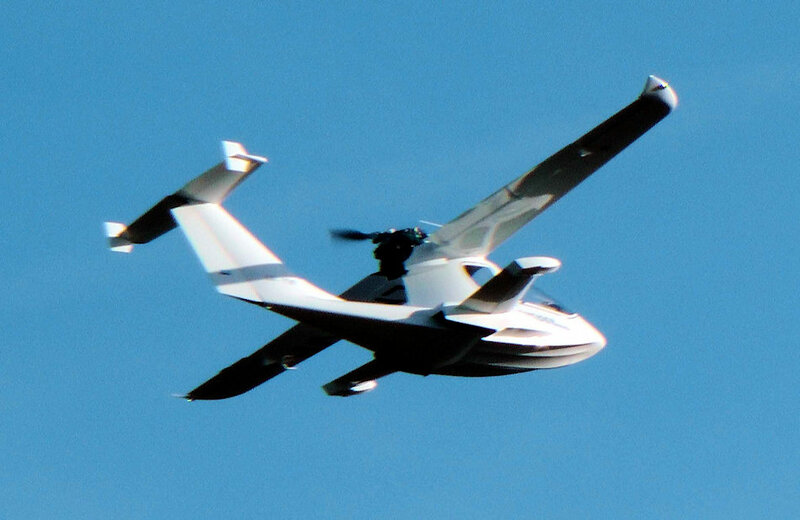 The other project is the development and production of the new amphibious UL aircraft called OMSIDER, which we have started based on our cooperation with norwegian company Nordic Aircraft. In the Czech and Slovak republic we provide direct sale, appropriate customer support and service. Worldwide international sale is assured by our distributors. We are able to organize the delivery of your aircraft via specialized experienced contracting forwarder. 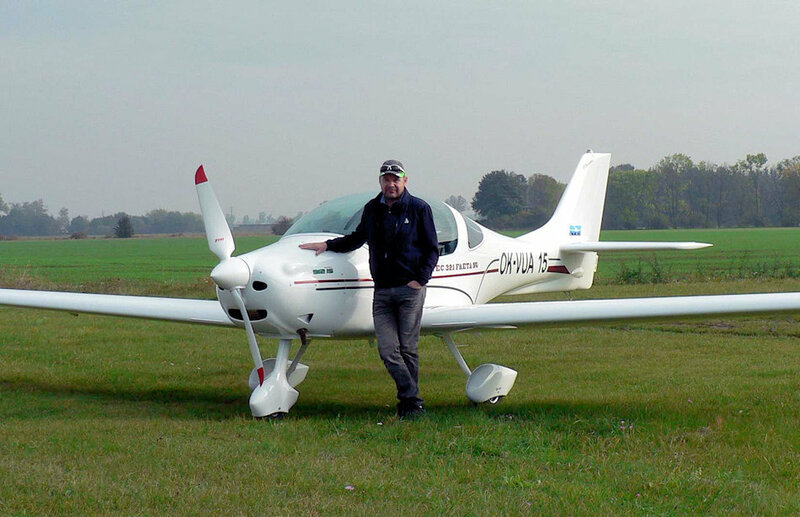 „My hobby and experience in airplane model flying and amateur UL aircraft constructions has inspired me to make an effort to help other aviation fans to make their dreams come true and conquest the sky. I am pleased to help others to discover new space, make destinations closer, escape from daily worries and enjoy the real freedom of watching the world with a bird´s-eye view." „I wish a lot of beautiful flight experiences to all the pilots and crew of Atec aircraft and I believe you will always enjoy the beauty of flying and will always stay ahead with our airplanes."